Corporate houses in India are not just dominated by men but women have also assumed the same position and have emerged victorious. In the recently released Billionaire's List by Forbes for 2019, many Indian women found a place for themselves by being the richest of the lot. On International Women's Day, we honour these women to stand out from the rest in their respective fields and shine on. 1. 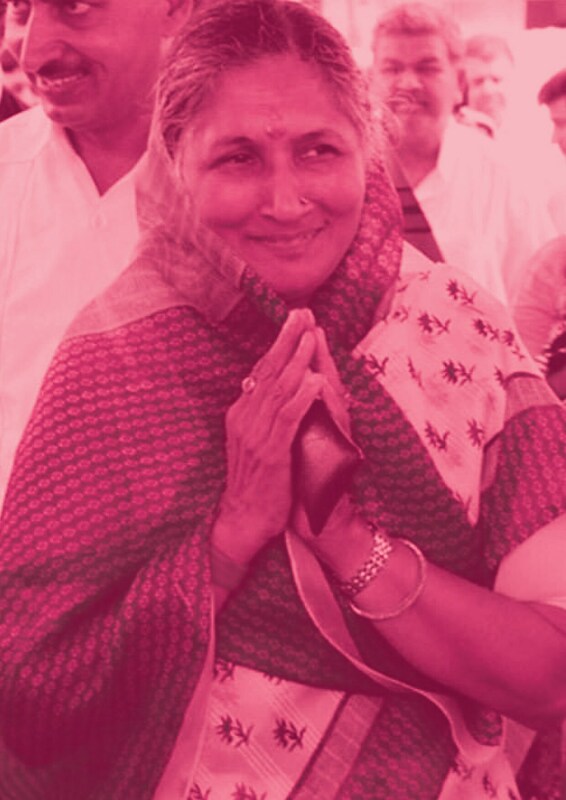 Savitri Jindal: Net Worth: Rs 41,320 crore. Jindal Group, whose interests include steel, power, cement and infrastructure, is chaired by Savitri Jindal, widow of founder Om Prakash Jindal. Upon OP Jindal's death in 2005 in a helicopter crash, group companies were divided among his four sons, who now run them independently. The biggest assets of the group are overseen by her Mumbai-based son Sajjan Jindal, who runs JSW Steel, among much else. Jindal's younger son Naveen's Jindal Power & Steel, once a high-flier, is weighed down by $6 billion in debt. 2. 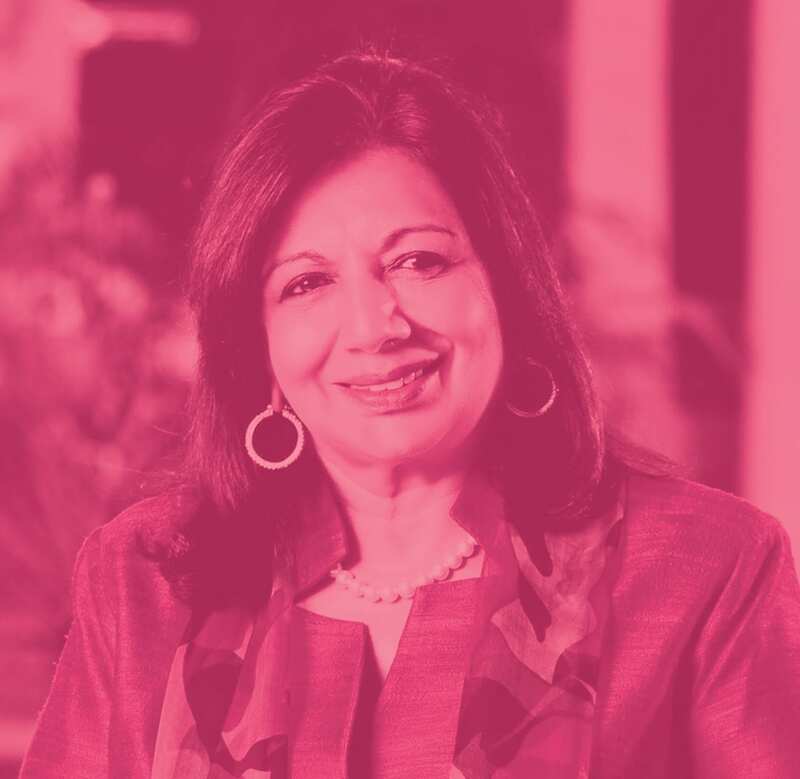 Kiran Mazumdar-Shaw: Net Worth: Rs 21,510 crore. 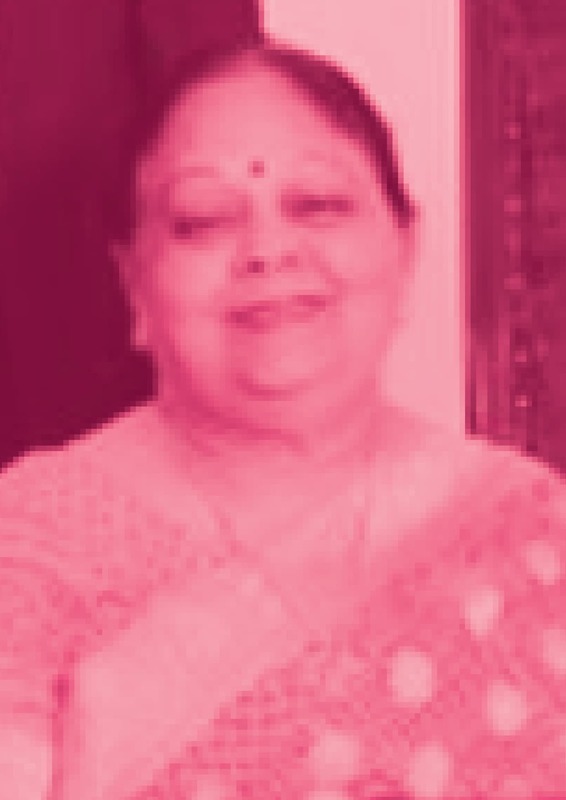 Shaw, India's richest self-made woman, founded India's largest biopharmaceutical firm, Biocon in 1978. The firm has successfully forayed into the lucrative US biosimilars market, catching the attention of investors and creating a surge in market cap. Biocon became the first company to gain approval from the USFDA for two different biosimilars of drugs used in certain cancer treatments. She has invested in research infrastructure and scientific talent with the aim of building a deep R&D-based biotech firm, not a copycat generics maker. 3. Vinod Gupta: Net Worth: Rs 19,610 crore. Mother and son Vinod and Anil Rai Gupta draw their fortune from a 40 percent holding in flagship Havells India. The company, which is run by Anil, makes everything from electrical and lighting fixtures to fans, refrigerators and washing machines. Havells was founded by Vinod's late husband Qimat Rai Gupta in 1958 as an electricals trading business. The company has 12 factories and a presence in 40 countries. 4. 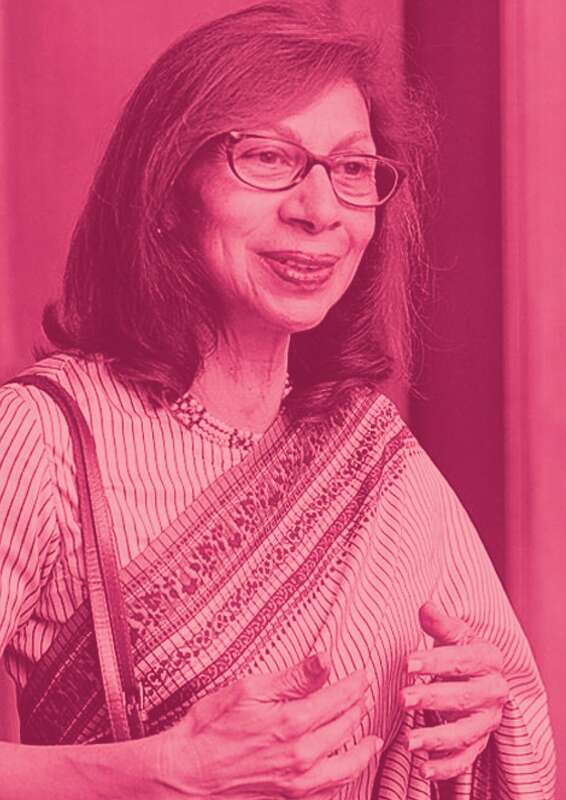 Smita Crishna-Godrej: Net Worth: Rs 18,910 crore. Smita Crishna-Godrej hails from the storied Godrej clan and has a one-fifth stake in the family assets. 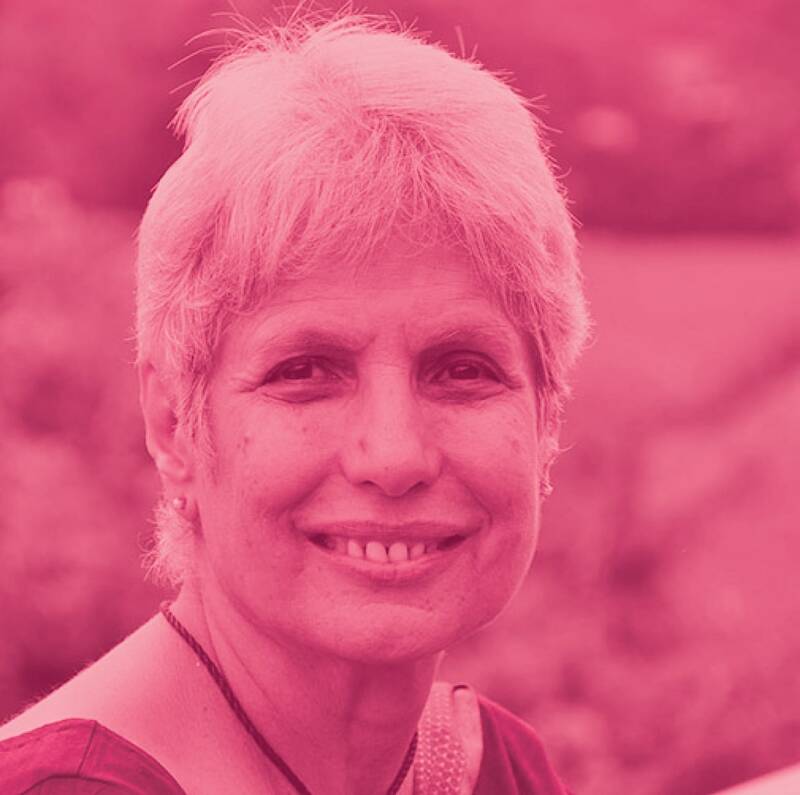 Her brother Jamshyd runs consumer goods firm Godrej & Boyce. Her husband Vijay Crishna, a well-known theatre actor, and daughter Nyrika Holkar, work in the group. 5. Leena Tewari: Net Worth: Rs 13,300 crore. 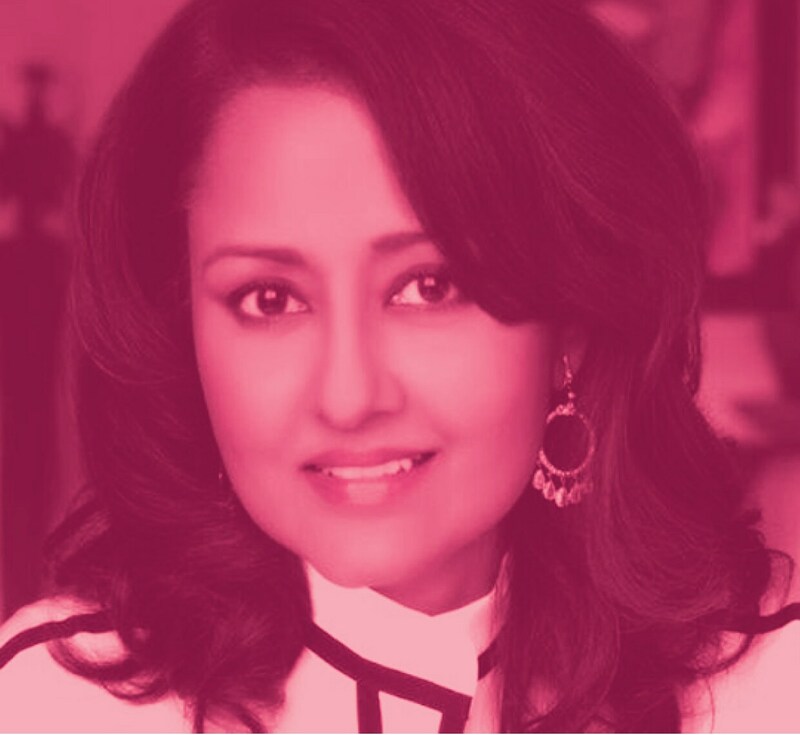 Media-shy heir of pharma fortune, Leena Tewari chairs privately held USV India, which her late father Vithal Gandhi set up with Revlon in 1961. USV specializes in diabetic and cardiovascular drugs, with a portfolio that spans biosimilar drugs, injectables and active pharmaceutical ingredients. The $407 million (revenue) company is run by her husband, Prashant, an Indian Institute of Technology grad and mechanical engineer from Cornell. In March 2018, USV acquired German generics firm, Juta Pharma, for an undisclosed sum. 6. Anu Aga: Net Worth: Rs 7,700 crore. Aga derives her wealth from a 62 percent stake in listed engineering firm Thermax. Aga started working at Thermax in 1985 when it was run by her husband and took the helm in 1996 after he died of a heart attack. She stepped down as chairman in 2004, ceding the spot to her daughter Meher, a UK-trained chemical engineer who lets hired executives to manage the firm.